The conference dinner and Awards will be a night of recognition and celebration. Tickets include a three course meal, drinks and entertainment. 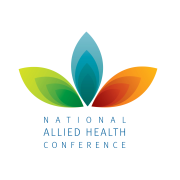 Tickets for the HESTA Primary Health Care Awards Dinner can no longer be booked through the NAHC conference. All late ticketing enquiries are to be emailed to awards@hesta.com.au. 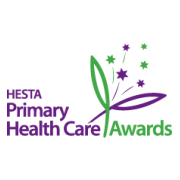 The HESTA Primary Health Care Awards recognise health practitioners including: physiotherapists, dentists, pharmacists, therapists, GPs, natural therapy practitioners, rehabilitation professionals, health educators and medical practice managers. It will be a night of recognition and celebration! Dress code is cocktail/after five wear. For further information visit phcawards.com.au.